The data and analytic-centric approach, as opposed to the common application-centric approach that grows in complexity and cost over time with decreasing value, allows you to connect the dots across your business. Teradata Listener is an intelligent, self-service solution for ingesting and distributing extremely fast moving data streams throughout the analytical ecosystem. 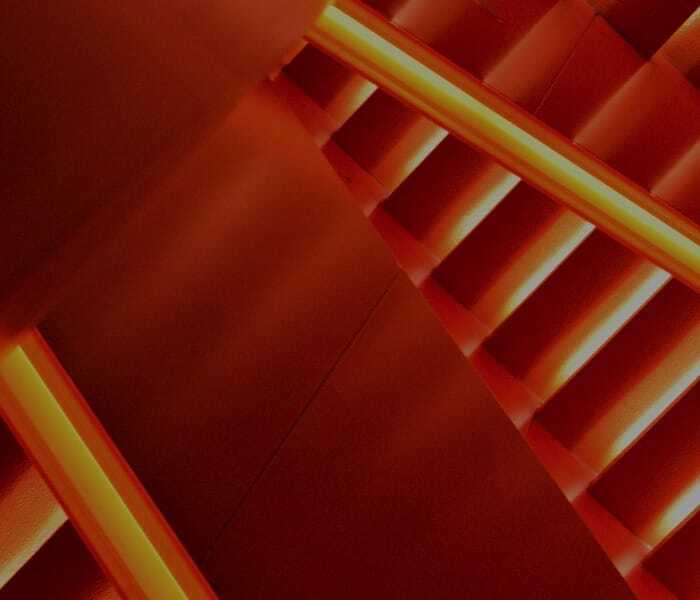 Teradata Unity's powerful features directly address and overcome the challenges organizations face in a multi-system environment. Teradata Viewpoint is a software application providing Teradata customers with a Single Operational View (SOV) for various Teradata products, including Teradata Database systems, Teradata QueryGrid, Teradata Presto, Hortonworks, and Cloudera Hadoop systems. Teradata Global Support Services focuses on delivering single source service to maximize the value and availability of your investment. 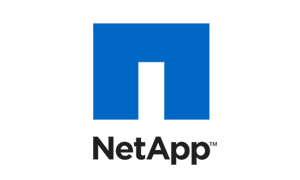 NetApp and Teradata work together to provide high-performance, reliable storage for enterprise-class hardware platforms. 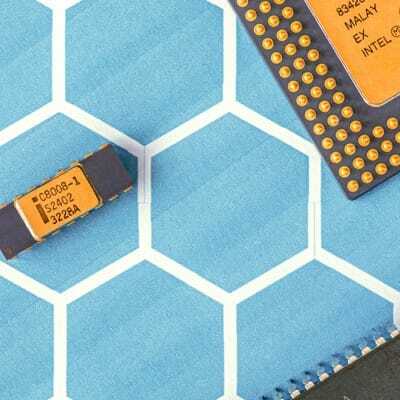 Teradata and Intel complement each other’s strengths, enabling both companies to consistently deliver performance, scalability, efficiency, and ongoing value for customers. Teradata Premier Support is world-class software and hardware maintenance and support with reactive incident management. We deliver rapid data restoration to an operational level whether you deploy On-Premises or in Private, Managed, or Public Cloud. Interviews with nine different customer accounts surfaced a spectrum of business motivations for adopting IntelliCloud. 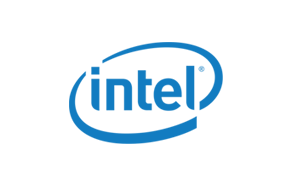 The study illustrates that companies can leverage cloud services to rapidly provision innovative applications and exploit unanticipated business opportunities.